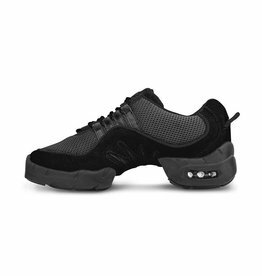 Turn with flair in the Fierce Dansneaker®. 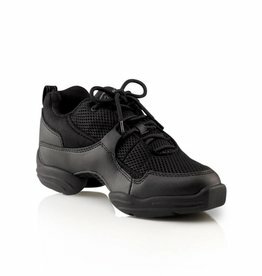 This mesh Fierce Dansneaker® helps rising dancers spin with ease thanks to built-in patented flex points and forepart spin spot. 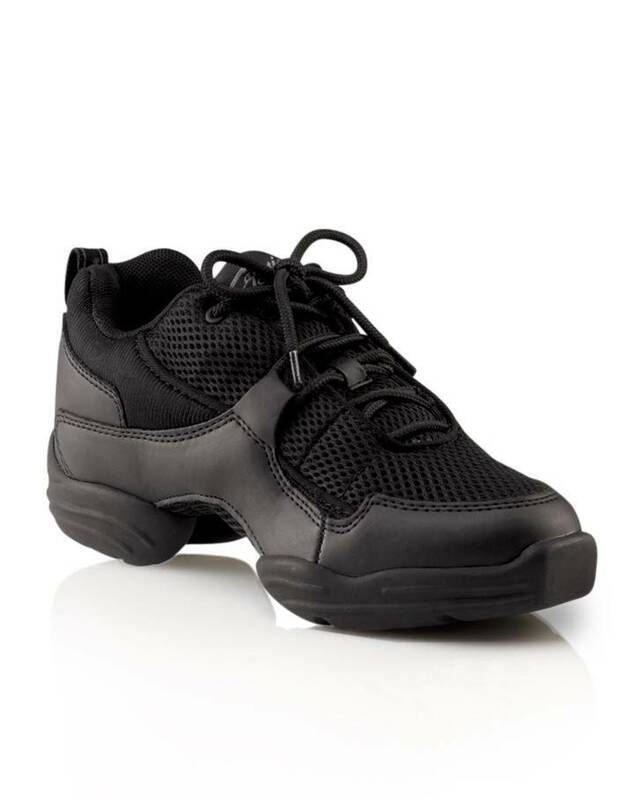 Includes cushioned Achilles notch and footbed to reassure they're dancing in ultimate comfort. 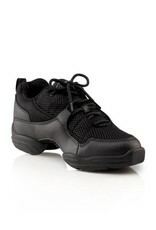 Hand selected for hip-hop, jazz and zumba dancers who love to spin non-stop. 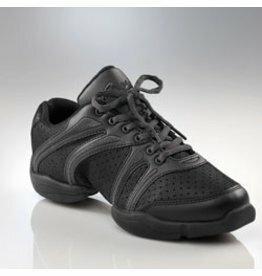 Hip-hoppers, jazz dancers, teachers and Zumba aficionados alike enjoy the comfort and stability of Capezio's Dansneakers®.